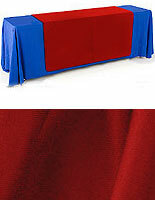 Setting Up an event booth can be expensive. 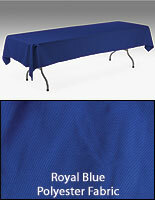 Why now browse our cheap table covers for promotional materials and trade show tools? 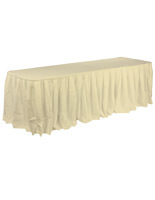 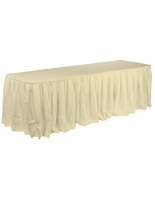 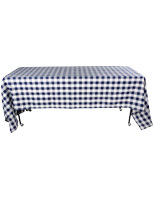 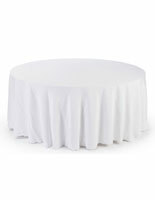 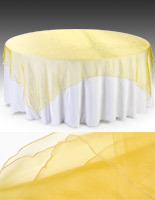 Our selection of tablecloths, skirts, runners, booths and chairs is offered with wholesale pricing for accommodating companies that need to buy in bulk. 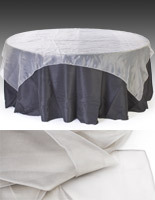 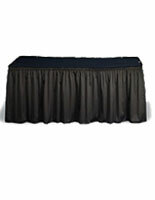 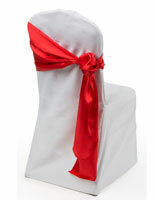 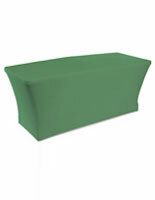 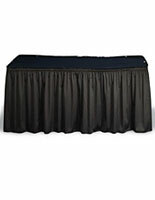 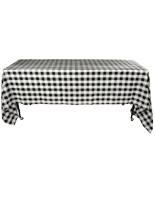 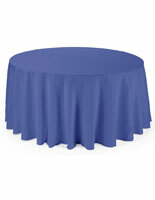 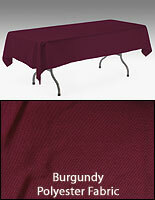 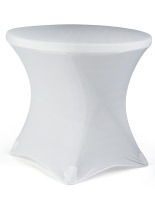 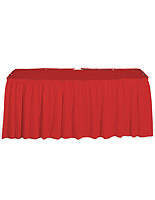 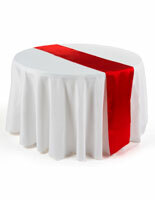 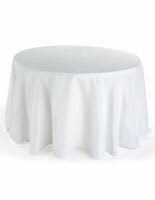 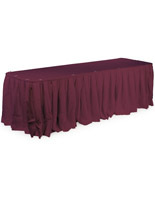 These cheap table covers are excellent for giving booths a professional appearance in any banquet or commercial expo. 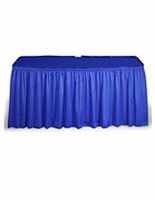 Any business can use these affordable skirts to feature their brand in a way that will attract onlookers and passersby. 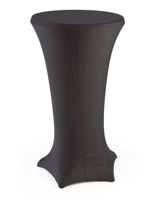 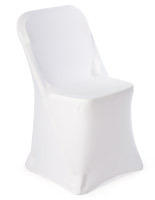 While they're great for commercial venues, our wares can also furnish showers, weddings and bars. 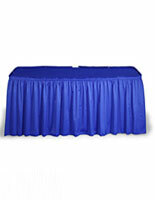 We have a large selection of different supplies to meet the needs of any event and location.